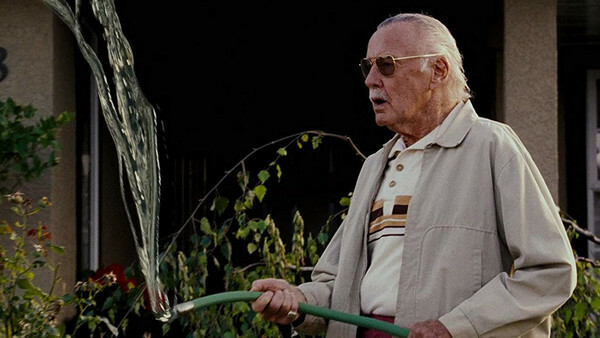 With the passing of Marvel Comics legend Stan Lee, fans are eager for any further opportunities to see him on screen. So far we've heard that his cameo in Avengers 4 has already been shot, and that goes for Captain Marvel, as well. But there's one Marvel movie next year that Lee won't be a part of, and sadly it's for one of his greatest creations: the X-Men. Based on an EW report, Lee never got around to shooting a cameo in next year's X-Men film, Dark Phoenix. It's suggested the movie's "grounded" and "gritty" approach may have been the reason for keeping Lee out. That's as good a reason as any, and it's not as if he appeared in every X-movie for 20th Century Fox. He last had a cameo in 2016's X-Men: Apocalypse, but also showed up in the 2000 original and 2006's X-Men: The Last Stand. Even if EW is correct and Lee was never intended to be part of Dark Phoenix, it's sad that he couldn't make one final appearance alongside his beloved mutants. Dark Phoenix hits theaters on June 7th 2019.